15 Coolest Bamboo Inspired Products and Designs - Part 2. 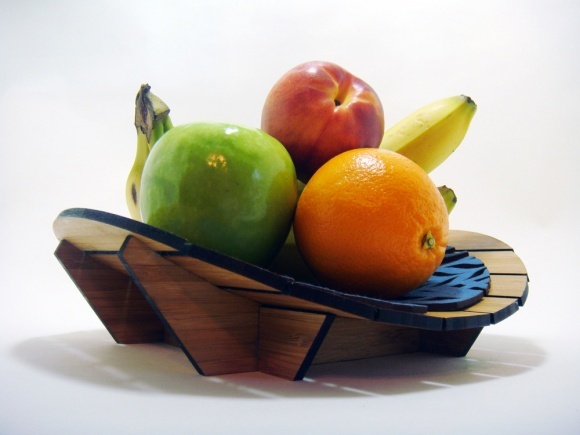 Collection of 'Coolest Bamboo Inspired Products and Designs' from all over the world. Bamboo Toothbrush: This toothbrush is made from a combination of bamboo while the bristles come in one of two varieties: superfine polyester or ultra-natural pig's hair. 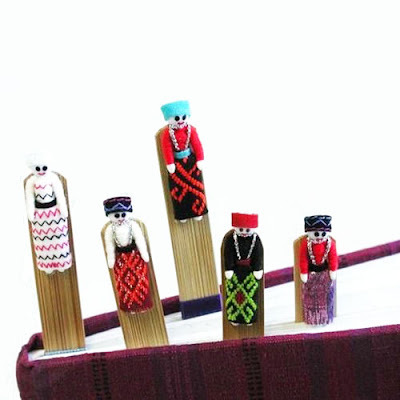 Thai Bookmarks: These playful bamboo bookmarks are topped with small, colorful 1" tall dolls while their hand-painted smiles will make reading that much more cheerful. 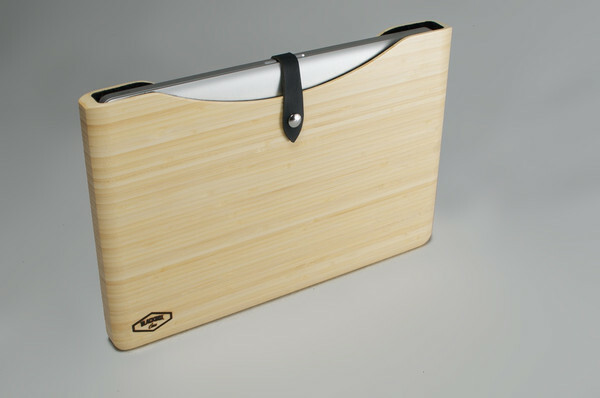 Bamboo MacBook Pro Case: Its light, strong and beautiful, its for your MacBook Pro. Bamboo Laptop Stand: The stand includes two USB-powered 2.5" (5cm) fans to keep your laptop cool. 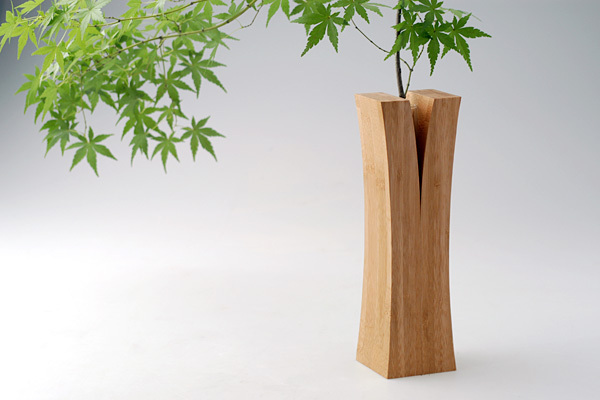 Bamboo Vase: Creative vases by Japanese design collective Teori from the Laminated Bamboo Lumber Project. 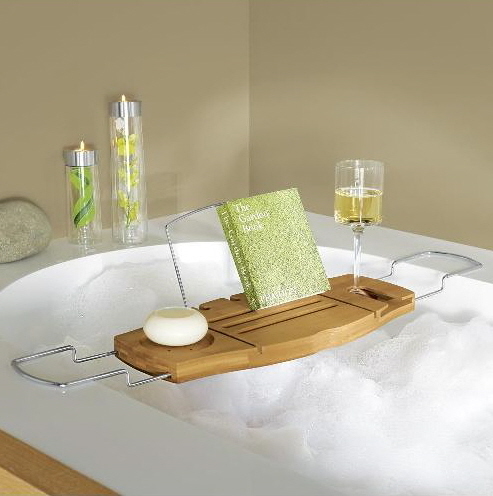 Bamboo Bath Caddy: It makes relaxing in the bathtub more enjoyable; comes with a fold down book support, glass holder, expandable supports, and a durable bamboo construction. 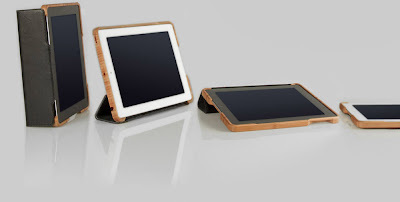 Grove iPad 2 Case: Its made from a solid piece of bamboo ply, comes with a leather cover that magnetically attaches to the side of your iPad 2 like the smart cover. 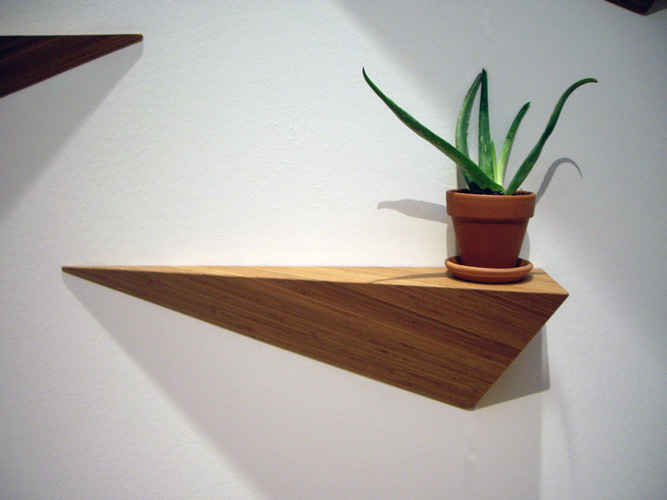 Angle Shelf: Left or right pointing angle shelf, made from bamboo. 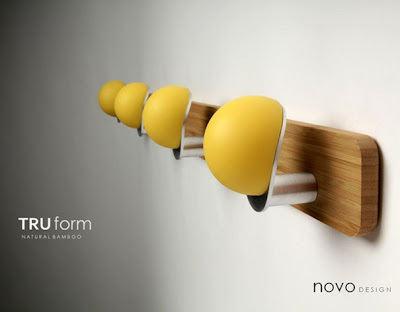 TRUform Clothing Racks: Creation of designer Verma, constructed from a bamboo, these cool clothing racks distributes load evenly while supporting the clothes leaving knits, jackets, and t-shirts without indentations. 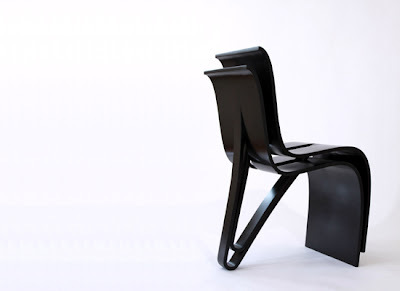 Kulms Chair: Kulms chair by MisoSoup Design is made from bamboo plant and designed for easy storage taking less space. 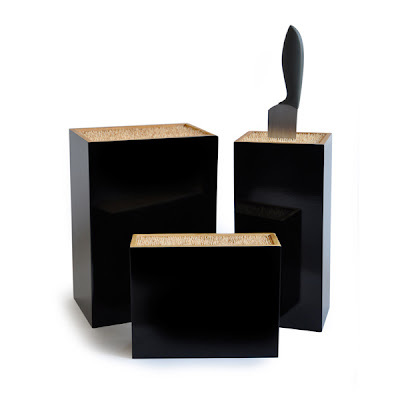 Mikoto Bamboo Knife Block: This cool knife block comes from Ekobo, designed by M Robitsch. This handmade knife block is washable, comes with removable skewers and is suitable for all types of knives. 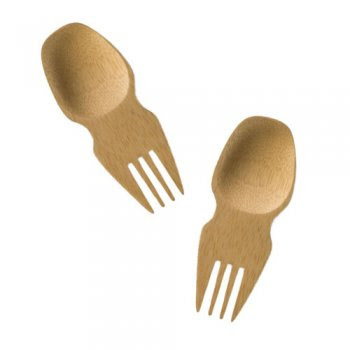 Wooden Sporks: These are made from solid bamboo, great for mini-meals. 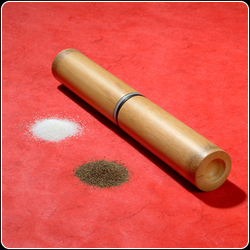 Choplery Chopsticks: A chopstick/cutlery combination made from 100% bamboo, that allows for a choice while eating. 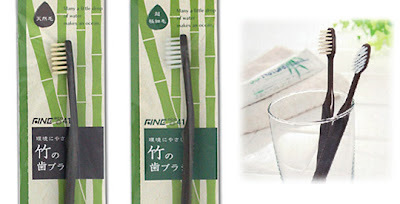 Don't miss to check out "Coolest Bamboo Inspired Products and Designs - Part: 1| 2." 15 Creative Foldable Products and Designs. 12 Innovative and Creative Corner Products. 15 Innovative Air Purifiers and Creative Air Filter Designs. 15 Cool Volkswagen Van Inspired Products and Designs. 15 Cool and Innovative Wearable Rechargers. 15 Clever and Smart Office Supplies - Part 9. 15 Smart and Awesome Wi-Fi Gadgets - Part 2. 11 Innovative and Smart Gadget Organizers. 15 Cool and Innovative Power Banks. 15 Cool and Innovative Gadget Recharging Bags. 15 Innovative and Smart iPhone Lens. 11 Coolest GPS Gadgets and Designs - Part 2. 15 Cool and Awesome iPhone Gadgets - Part 4. 15 Cool and Awesome Glass Products and Designs. 15 Creative and Cool Home Gadgets. 15 Smart and Useful Organizers for your Office. 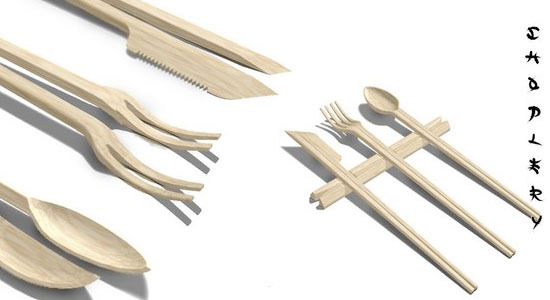 15 Coolest Picnic Products and Gadgets - Part 4. 12 Cool Products and Tools for Cucumbers. 10 Creative and Cool Transforming Bags.